Annual General Meeting of the Huronia Museum Membership. 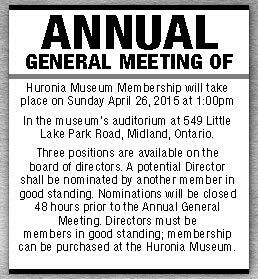 The Board of Directors and Staff of Huronia Museum would like to invite the museum membership to join them for our Annual General Meeting at the museum on Sunday, April 26th, 2015 at 1 pm in the Museum’s Auditorium. 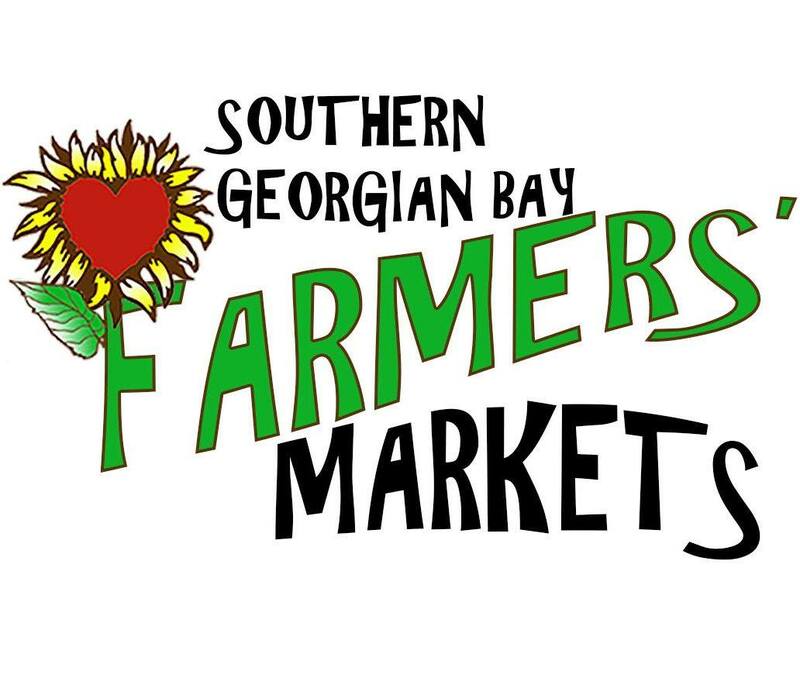 Three positions are available on the board of directors. A potential Director shall be nominated by another member in good standing. nominations will be closed 48 hours prior to the Annual General Meeting. Directors museum be members in good standing; membership can be purchased at the Huronia Museum.